Are you noticing all the bright Spring colors popping up all around? I certainly am. I absolutely LOVE Spring colors. They are so happy, fresh and crisp. I captured a Gerbera daisy my Mom bought me the other day and I just love how it radiates Spring. The pink is just heaven! I left them high-res so feel free to use them as a screensaver or to just inspire you for Spring! And other notes of Spring around my house…. gift wrapped photo CD’s for clients…. She’s my old faithful burlap wreath I’ve had for quite awhile, I just added some Spring embellishments to jazz her up and give her a new life. I just love even more now! Hope you are enjoying a week of blessings, abundance and grace. Whew! Are you as excited about it being Friday as I am? I have a mid-term due tomorrow that is really stomping me. Once I’m done with that, I can can breath! For a second anyways. I wanted to share a few sneak peeks of a little guy that came to see me this week for pictures. He is adorable! Brayson – don’t’ you love his name too? He was a perfect model. He never even cried. I just love him! Don’t you just want to hold him and give him love! I got to…jealous much? Lol! 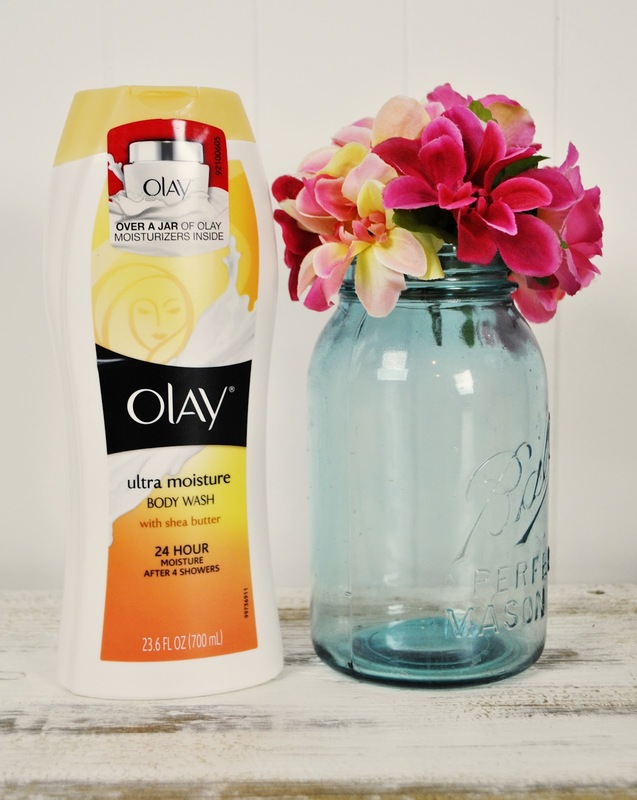 Olay Body Wash review--and a $50 Visa gift card give away! 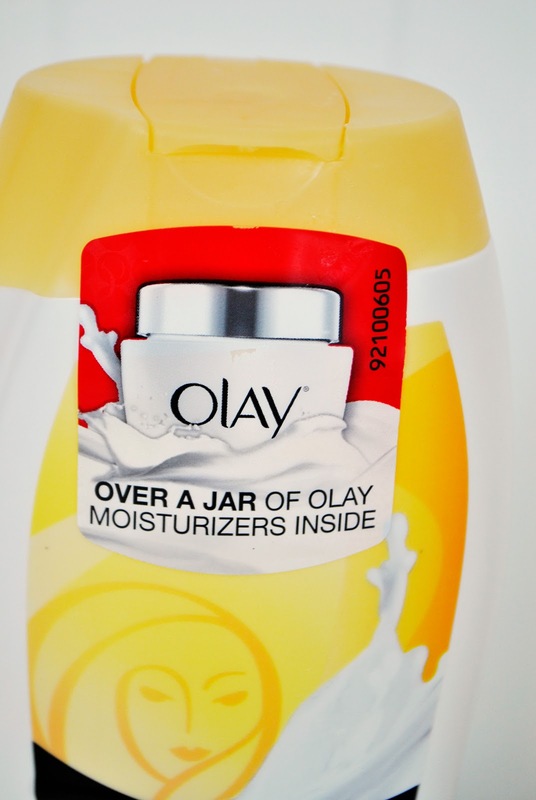 If you heard a body wash had a jar of moisturizer in every bottle, would you be intrigued? I sure am. And as my 33rd birthday approaches this month, anything that helps this Mamma’s skin feel more moisturized is my new BFF! I want to feel refreshed, moisturized and energized when I shower--but not filmy or oily. I think we can all agree: body wash products that tout extra moisturizing but make you feel like you’ve bathed in baby oil are not happening. My latest Olay product review is for Olay Ultra Moisture Body Wash. I have used Olay body wash products for years. I am a very loyal brand customer. When I love something, I love something and I will use it forever. Olay, is one of my biggest loyalties. I know when I use their body washes I won’t feel weighed down with film from yucky soap products. The new products are just as appealing and effective to me as the ones I started using over ten years ago. I love that my skin is being pampered with Olay products. 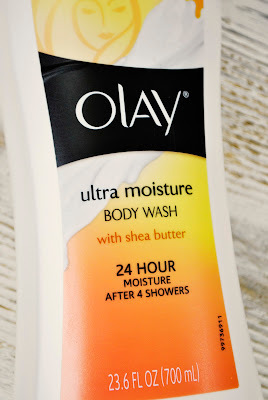 Most of all what I truly enjoy about Olay Ultra Moisture Body Wash is I don’t have to spend extra time outside of the shower using additional moisturizing products. You guys know my schedule: photography sessions, grad school, chasing a toddler, working on DIY projects, training for 25Ks, crafting, travelling, and everything else we do as Moms just to keep our lives going. To be quite honest, I don’t have time to add extra moisturizing products after I shower. I need a product that delivers enough moisture so I can skip that extra step. 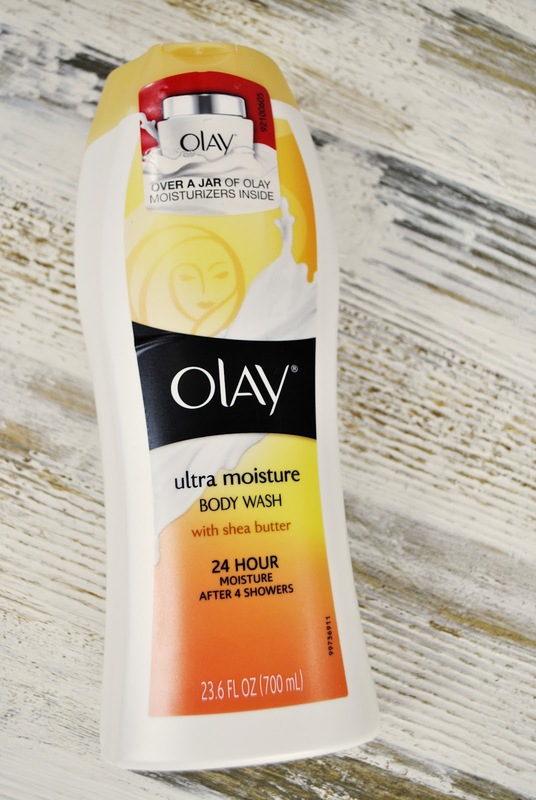 Love, love, love my Olay Ultra Moisture Body Wash. So how do you simplify your routine to make time for yourself? Leave me a comment to be entered for a chance to win a $50 Visa gift card, courtesy of BlogHer and Olay! Granny and I took Jax to the zoo last Thursday for his big number three birthday. He was in absolute heaven! Here’s a sneak peek of all the fun --- Jax got to feed a giraffe! I will post more about it later this week! And just a little heads up…there will be a new review tomorrow morning---all bright and SHINEY! New review means a new giveaway for you!! While we are talking about reviews and giveaways have you read my IHOP at-home syrups review and left me a comment to win a $100 Wal-Mart gift card? That’s A LOT of CLAMS to use at WALLY WORLD friends! Click HERE to go sign up now! 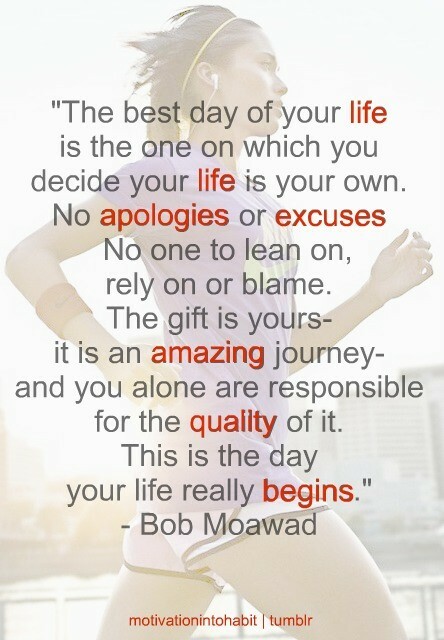 Love this--and is so amazingly true! It has hit me!! It hit at least a month ago. Ha ha! I’ve cleaned out all my closets and drawers and all that good stuff. I’m so ready for WARM weather so we can go swimming and have fun! I just found this picture of Jaxon from last summer. We were at the farm getting ready to go swimming. And guess what…today is his THIRD BIRTHDAY! Aaaaah! My baby is growing up too fast!! I’ve often mentioned that I buy Jaxon wooden painting kits form Michaels. He absolutely loves them. They are very cheap and a great craft to add in for your weekly activities. And no this isn’t a paid review…LOL. They usually have seasonal kits available which is great fun. The best thing is you can grab a few and have cute crafties for the whole month if you wanted at a super frugal price. Sometimes I don’t have time to plan out a craft/art time for the week and these are perfect for a busy week. Right now we have a few Easter themed kits and a birdhouse kit. Jax recently painted a few wooden trucks which he thought was just awesome. See how intent he is? It’s too sweet! I also use them as gifts. Not these of course, but the seasonal kits Jax completes are perfect for gifts to grandparents! Grandparents love artwork from their sweet peas! As you know I love the Eat Clean diet. And I strive to eat 100% clean but there are a few things that are not clean and I’m okay with that. If I’m 85% to 90% clean in my diet then that’s pretty awesome for me. One of my favorite snacks is a smidgen clean with a touch of not so clean. LOL. ♥Top a caramel rice cake with peanut butter. Slice a banana on top and drizzle with agave nectar. It is as decadent as a rich dessert, yet without all the junk and extra fat and calories. I promise you will love it and be hooked. If I’m craving something sweet this does the trick and I don’t feel guilty about eating it! Try one and let me know what you think!! My goodness the past week has been a whirlwind. My car battery went ka-poot, two days later my fuel pump went out and in between it was Easter mini-session time. It’s been so fun doing so many cute Easter sessions. I have another week of sessions this week so there will be plenty more cuties to share soon! If you are a Biggest Loser fan than you recognize that phrase. I love it when Dolvett yells it…it makes me want to jump up and do an exercise of some sort. Ha ha ha ha. I so love Bob and Dolvett! Turns out…hard work + dedication does truly = success. I’ve been eating a whole lot of these lately…. And putting plenty of miles in on my treadmill as well as all kinds of other workouts. And this week….I put on capris I haven’t worn since before Jax was born! Yahoooooooooo! It’s a slow process…but day by day….it’s getting better and better! Little victories like that make this all so exciting and worthwhile. I have a loooooong ways to go…but I’m getting there…one step at a time! My little guy went fishing for the first time this week. My heart almost exploded with excitement and happiness. As soon as I knew I was having a little boy, my first thoughts were how much fun things like taking him fishing were going to be. It was even better and more fun that I could have even imagined! He loved it and is a pretty awesome little fisherman. And I love my rod & reel…don’t ya love the pink. My entire tackle is pink too. I’m so blogging my pink fishing stuff soon! It has been great to spend time outdoors…in the fresh air and in nature. We even spent a few minutes chatting with this group of friendly ducks. Happy first of March week! Can you believe that it is already March? Oh my goodness! In 15 days I will be 33 years old…in 11 days Jaxon will be 3!!! Yes…our birthdays are 4 days apart. Pretty funny right? My baby boy will be 3…that is just crazy to me! I’m planning on doing his birthday totally different from the norm. We aren’t doing a party. Instead…I’m taking him to the zoo! He loves animals so much and I think he will just flip to go see them in real life. Much more cooler than a party…that he won’t remember. He can tell you all kinds of different animals…some that I don’t even know. I am so excited for him to experience the zoo! I can only imagine the giggles and squeals. On another note I drove to the mountains on Friday…. and spent my weekend in Alpine for for my British novel class. My brain feels a little like Jell-O today. I didn’t take very many pictures at all. I didn’t have time! I did pack differently this weekend. I packed all of my CLEAN-EATING food. I even took a little cooler to class with all my snacks. I’ve never felt more proud of myself for being strong. I usually have ZERO WILLPOWER! BUT…I went out to eat with my awesome classmates---and had Tortilla soup…and salad…instead of a big unhealthy meal. And I was surrounded by donuts, cookies and candy in class….and I ate my fresh fruit and walnuts instead. Halleluyer….I did it. I could smell the chocolate cookies. But I still didn’t give in. It’s totally not worth it. 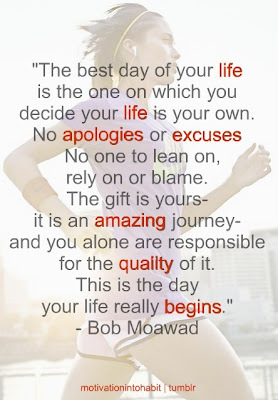 I’m finally at that point….those things just aren’t worth it right now for my overall goals. Yay! Does that mean I don’t ever or won’t ever eat chocolate? Of course not…I’m human after all…and I have a BIG sweet tooth. But I’ve learned to trade those things…for healthier options. If I’m having a chocolate fit…I have a stash of carob covered almonds…and they are DELISH! Do you have any traveling tips for eating healthy? Or what about travel-friendly healthy snacks? I’d love to hear about them!! This week I have all of my Easter mini-sessions so in addition to all of my homework…it’s going to be BUSY! But what fun! I’ll share all the cutie pies with you too. Have a WONDERFUL BLESSED beginning of the week!